To build a sustainable freelance translation business many translators do their best to win long-term contracts with trusted companies. It’s no surprise that huge translation projects pay off really well, but you should be aware of four important points when assuming a long-term commitment. 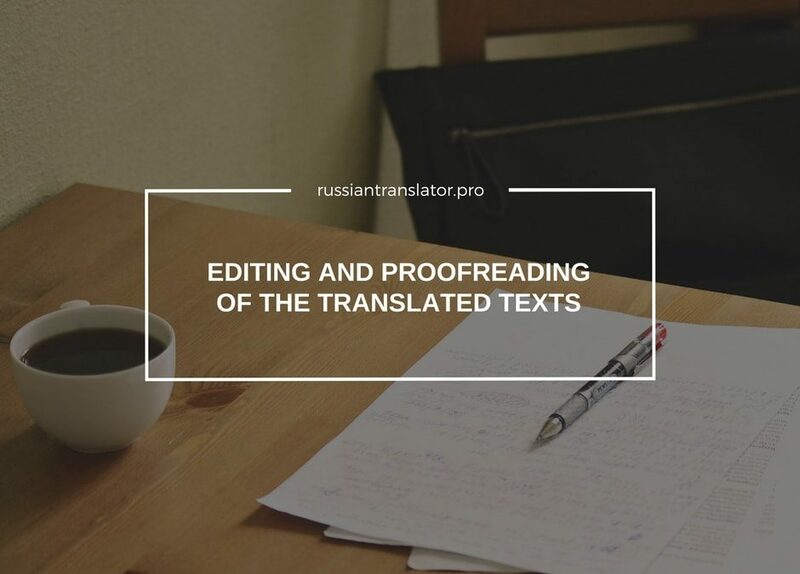 Here at RussianTranslatorPro we have a mix of one-off projects from small companies and individuals coming on a weekly basis, several running contracts with local manufacturers who need translation occasionally (once per month or less frequently) and last year we added two major contracts to our portfolio: translation of educational materials for an international organization and a CPD provider. Contract #1 — translation of educational materials (a handbook, an instructor guide, video subtitles, presentations, and other training materials): 107,000 words. Contract #2 — translation of educational materials (again, a handbook, an instructor guide, presentations, and handouts): 91,000 words (more to come over the next few months). For some translation companies, this scope of work may seem insignificant, but for a team of three translators and one editor, these projects are quite a big deal. So, let’s see what’s hiding behind the figures. 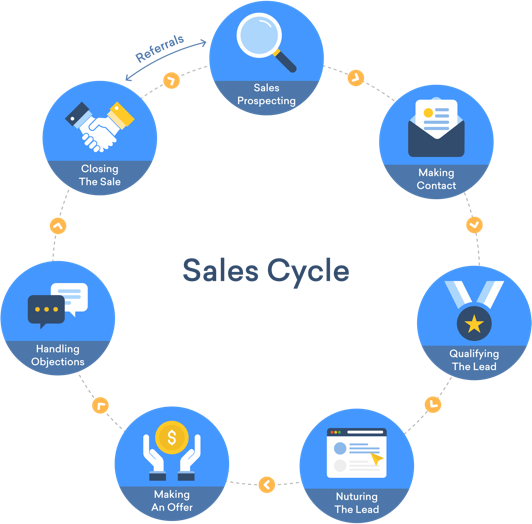 Long sales cycle means that you have to spend more time and efforts from the first contact with a potential client to closing the deal and getting paid. In the economic theory, the value of money is diluted over time. Therefore, when you have to spend a lot of time to win a project you may lose other opportunities (see the opportunity cost), run at risk of late payment (see point 3) or lose the deal in the course of negotiations. Of course, contracting procedures and policies are different depending on the hosting country and type of organization. However, large international organizations and companies tend to have a multilevel screening process, which may include tenders and various compliance checks. All these can significantly slow down the contractor selection and approval process. As for the first contract mentioned above, almost two months passed between the first contact and signing an agreement. Another point to mention — it’s highly likely that you won’t have enough time for other smaller projects because of the heavy workload under the main contract. As a rule, small tasks with quick payout help to maintain a stable cash flow into your translation business which is really important. It’s a common misconception that large companies do not bargain. Purchasing managers tend to treat translation services as expenses rather than investment, therefore they always try to push your rates down. The commodification of translation services, which is actually a toxic trend in many other fields of intellectual services, results in bulk discounts and other tactics which simply should not work in the translation industry. 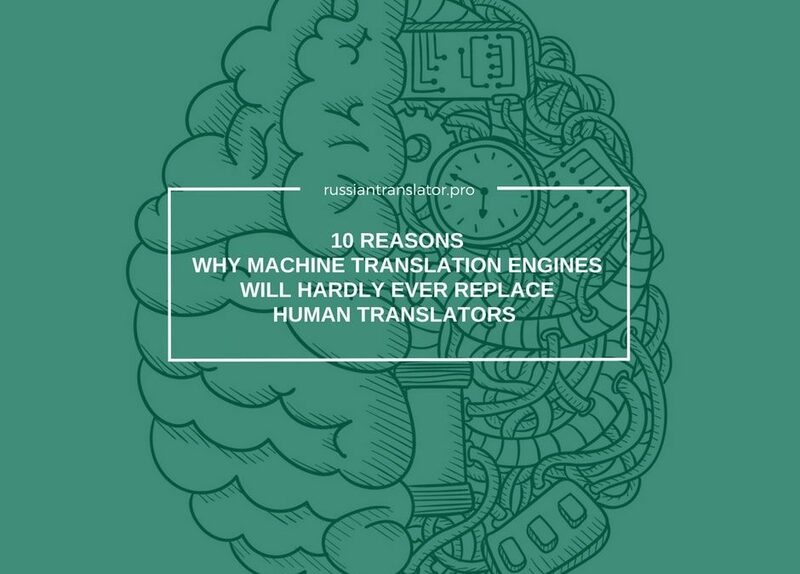 Translation is not a line production and rigorous “price optimization” will inevitably lead to quality issues. Another stumbling rock in negotiations is that the majority of clients know little about translation services or adhere to common misconceptions. That’s why we have to explain things that are obvious for translators but represent an unbeaten track for customers. In addition, we always have to prove the value we offer via translation services as compared to the prices. This point correlates with the first one. If a company or an international organization has a complex contracting policy, they will also have rigid acceptance procedures. As we all know, too many cooks spoil the broth. Nevertheless, big clients tend to believe that they will be on the safe side with more people responsible for project acceptance. For instance, there were four reviewers under the first contract. All of them work in different time zones and are responsible for different segments of the training program. As you may guess, it took us a lot of time to agree on the terminology and to get a response regarding the source text issues. Keep in mind that acceptance procedures are time-consuming. Therefore, make sure to indicate fixed acceptance terms under the contract to prevent delayed payments. Taking into the account the above point, payment terms may be significantly longer compared to small-scale projects. When internal acceptance procedures do not allow to accelerate the payment process or split it into stages, you should be prepared to wait over 60 days before you get paid. Getting back to the negotiation process, you should insist on stagewise payment to prevent risks. This is specifically important when you work in a team as I do. I’m committed to making payments to my translators within one month, therefore I have to create a kind of reserve fund for such cases. Despite these obstacles, long-term projects can form a significant part of your income, if you are ready to overcome them. Try to reduce your sales cycle and analyze the potential gain from the project. Be ready to reject it if you expect unacceptably long sales cycle or have other more profitable opportunities. Know your worth and be ready to prove the value of your services. Carefully read the contract: insist on fixed and clear acceptance terms. Make provision for long payment terms and prepare a financial cushion for your business needs. What do you pay for when you order “translation” services?